OMG furplosion! Sunny is shedding like crazy! It's hard to take her seriously when she's rolling around like a giant furball! ROFL! But seriously, it's getting out of control! You don't know how many times I've gotten a stray hair in my eye or nose and there's fur on all my stuff! It also makes drumstick attacks a little tricky since there nothing worse than coughing up a pug hairball. Blech! I have a furminator for my pugs and it works wonders! It's not cheap for a "brush," but it's totally worth it! Oh, lordy, I'm crying with laughter over here! That picture! Please don't ever stop posting this section! It's my favorite!! haha fursplosion! 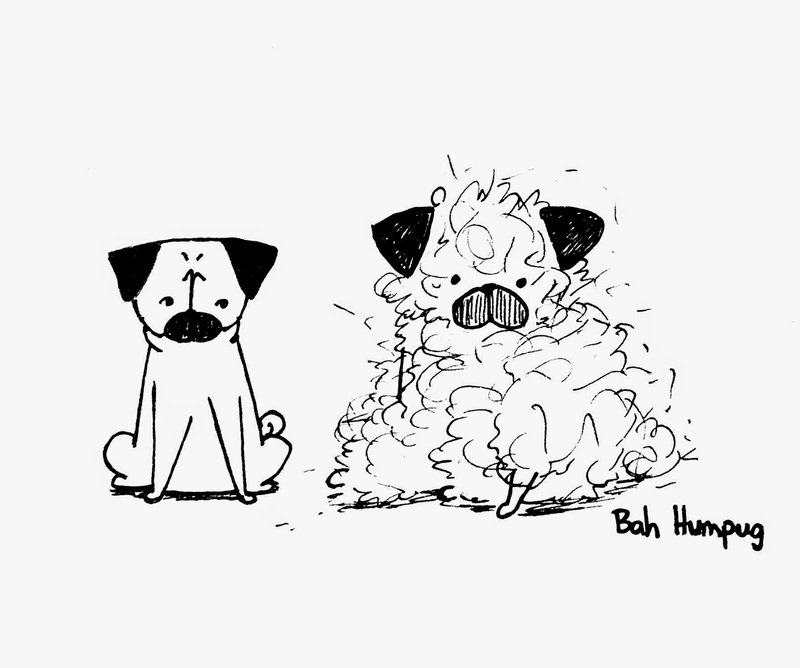 i wish one of my pugs didn't shed, but no such luck ugh.